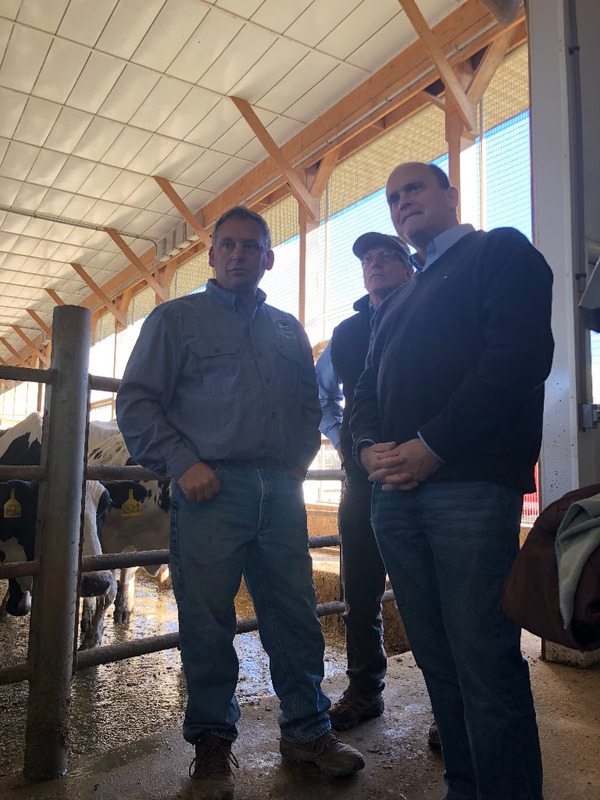 Tom Reed visited Glenview Dairy Farm and Hoffman Dairy & Sunset View Creamery in Odessa this week to talk about the issues facing dairy farmers in New York. 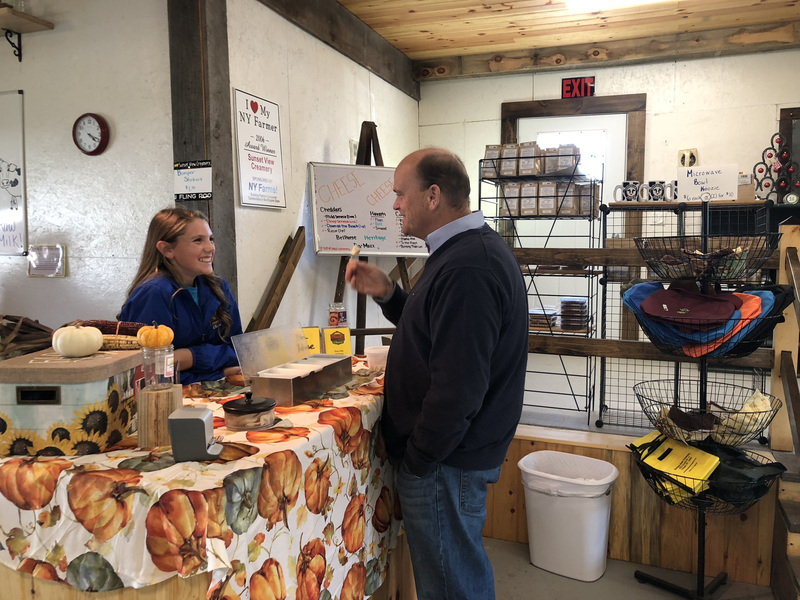 Tom has been an unrelenting advocate for leveling the scales of trade for the dairy industry. 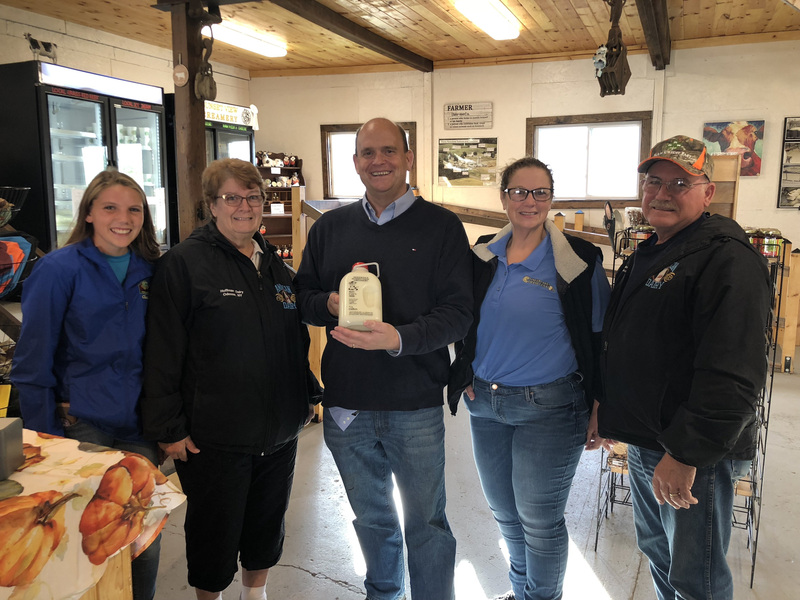 Others from the dairy farm community also offered their support for Tom.